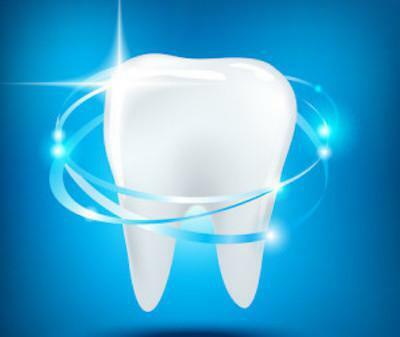 Aesthetika Dental Center Blog What Is Cosmetic Tooth Bonding? Sometimes even small flaws can change the way we feel about our appearance. You wish you could stop obsessing about the small gaps between your teeth, but every time you look in the mirror, you find yourself leaning in, focusing on those gaps again. 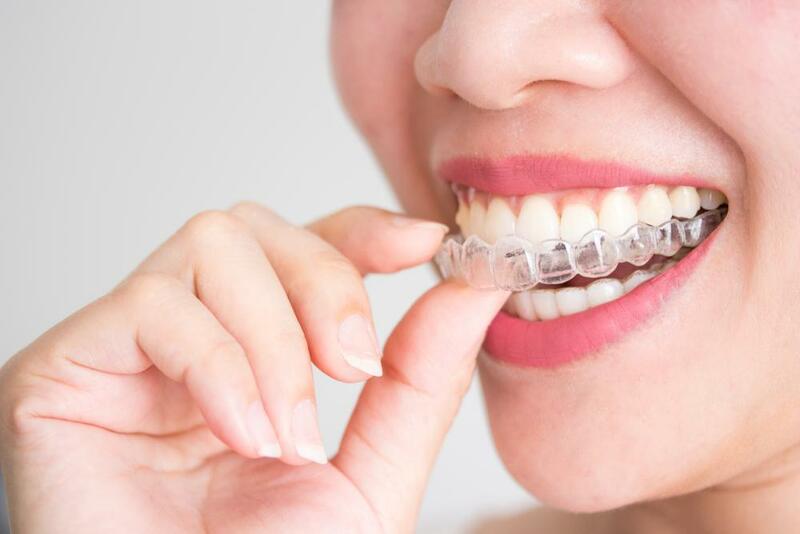 If you really don’t like the small gaps in your teeth or wish you could get a brighter, whiter smile, your cosmetic dentist may recommend tooth bonding. Think of this like a clean, white spackle for your teeth. 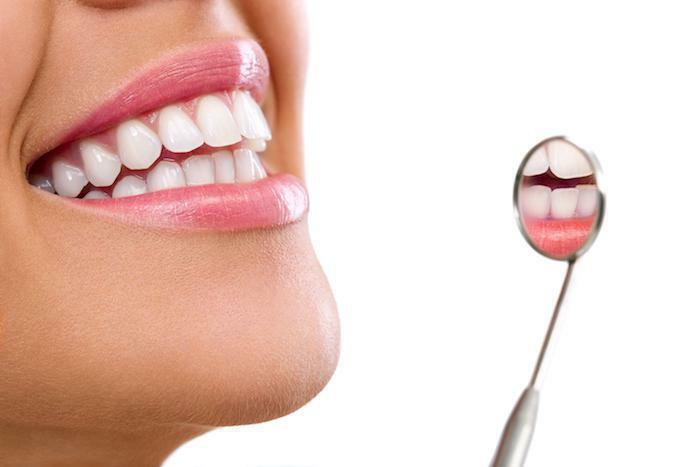 Your cosmetic dentist will carefully mold the bonding agent onto your teeth, helping to fill in any unsightly gaps. The agent is hardened with a special light and act like a new layer of tooth enamel. Best of all, it can even improve the color of your teeth. 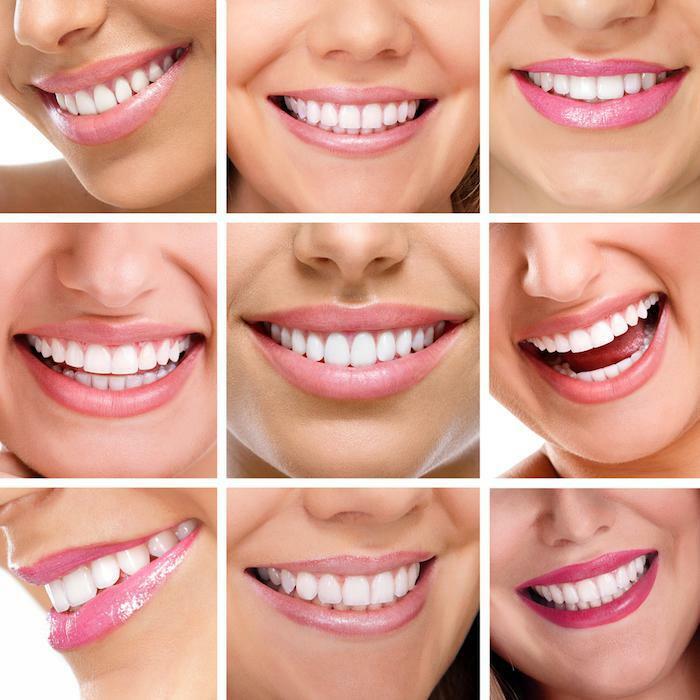 Bonding is not as permanent or as robust as veneers, so it’s a good idea to consult with your cosmetic dentist about all your options before making a decision.